One of the first collaborative projects we embarked on as a newly formed trust was the development of a trust prayer. 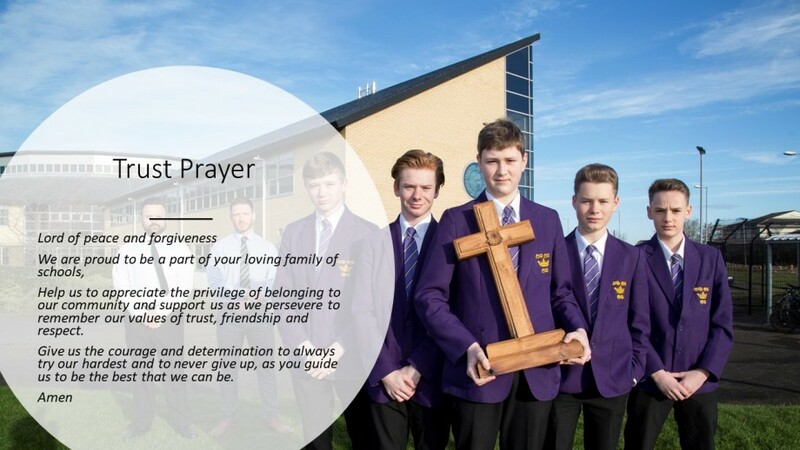 Working with the Young Directors from the primary schools and our Tell Leaders the following prayer was created. Special credit goes to Millie and Sally Sheridan for their hard work and collaboration when writing the prayer.